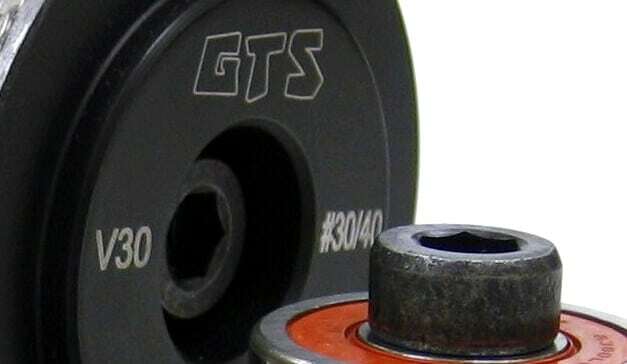 GTS continuous metal bond diamond profile wheels are the ultimate tool for quickly producing wet profiled edges onto granite, marble and quartz/engineered stone. Suitable for use on portable and semi-automatic machines with external water feed. We recommend grinding/removing sharp edge on stone prior to using profile wheels to help prolong the shape and life of the tool. 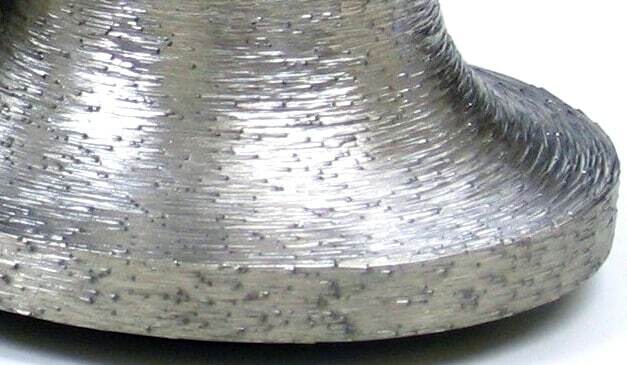 Available in A20, A30, B20, B30, F20, F30, H20, H30, T20, T30, V20 and V30 profile with 22.2 fitting. 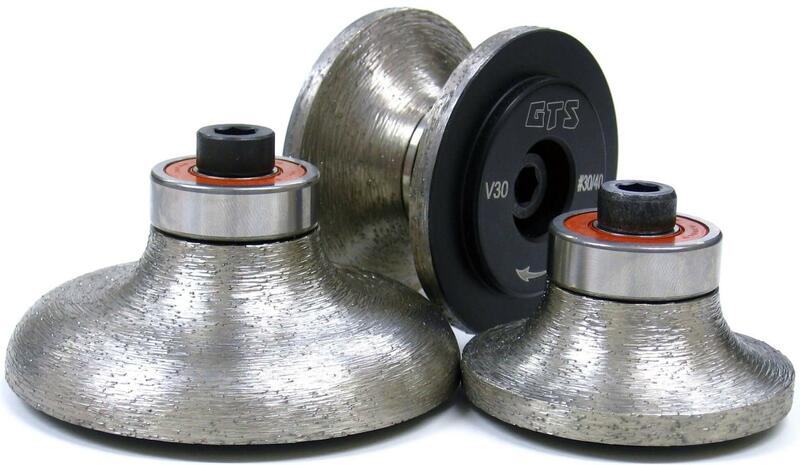 *Recommend grinding/removing sharp corners (top and bottom depending on edge profile) to help prolong the life of the wheel.